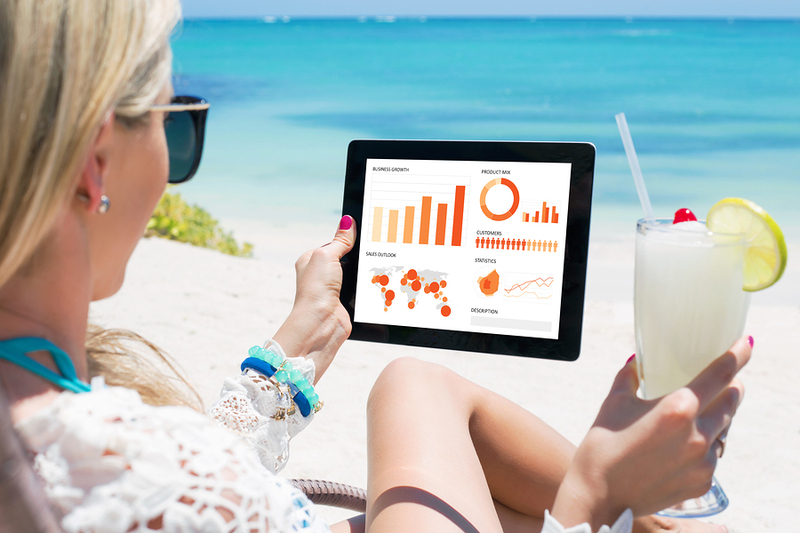 With summer upon us, now is the perfect time to talk about how easily you can fit trading into your travel plans. 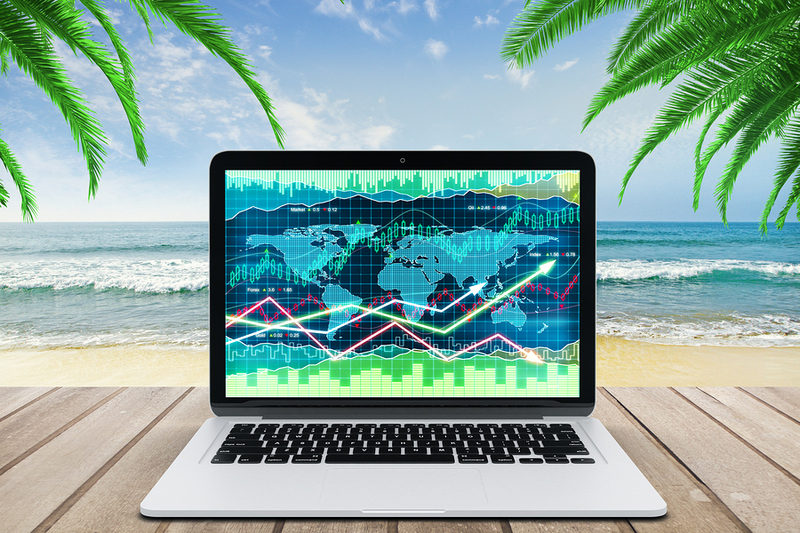 For many, trading is also the perfect way to pay for those extra holidays and maybe even try out some more exotic locations. 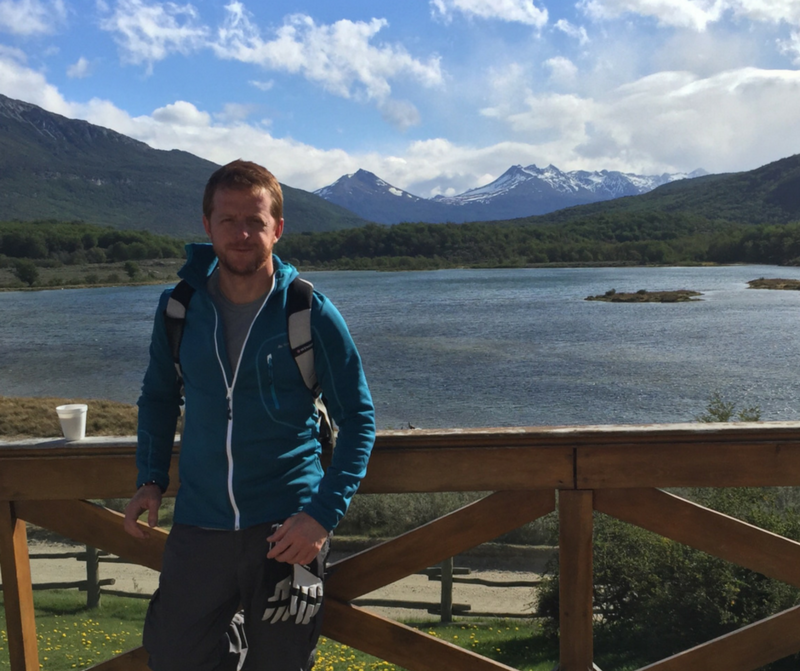 Let your passion for travel motivate you to stick to your trading plan. Thanks to advancements in technology and connectivity, trading has become ever more conducive to travelling. You can get a Wi-Fi connection in most hotels, in any international airport, and throughout many countries in the world. Even if you go exploring or take day trips in more remote areas, it’s likely you could get Internet access at the beginning and end of your day. In addition, technology has made it more convenient than ever to trade whilst on the move. Most platforms, charts and brokers have an alarm system so you can place orders that will kick in when price reaches a certain level. The majority of brokers these days use push notifications that you can set up on your phone or tablet. When a position is opened or closed, you will get an automatic notification. Trading really is more flexible than ever. For travellers, swing trading works best. When you’re on the move or enjoying your vacation, you don’t really want to be scalping the markets, which involves sitting in front of the computer for long periods of time watching hourly charts in order to catch the smallest movements. With swing trading, you should be using four-hourly or daily charts. You can pre-programme all your trades by finding your key levels (either support or resistance) then you can place your orders and apply your strategies. While swing trading, you should be looking in the region of 80-200 pips per movement and getting into longer-term positions of around 1-10 days. In February this year, a group of Trading College students got a real taste for the trading-whilst-travelling lifestyle during the trading retreat in Lanzarote. The group traded in the morning for a couple of hours, and then spent time on the beach and around the pool, returning in the afternoon to manage their trades. The retreats are a great time to discover exactly how you can trade and earn money whilst enjoying life. Why spend all day stuck in an office when you can potentially earn the same amount of money in a few hours and spend the rest of the day on the beach, playing golf, or exploring a new city?